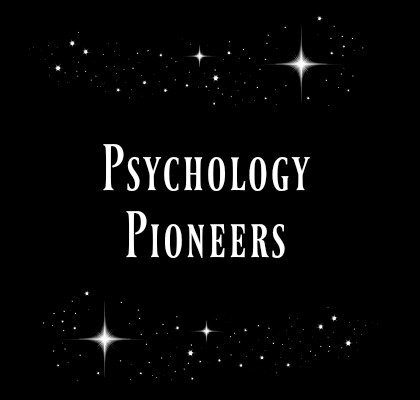 The aim of this page is to showcase the life and work of psychology's most eminent pioneers. 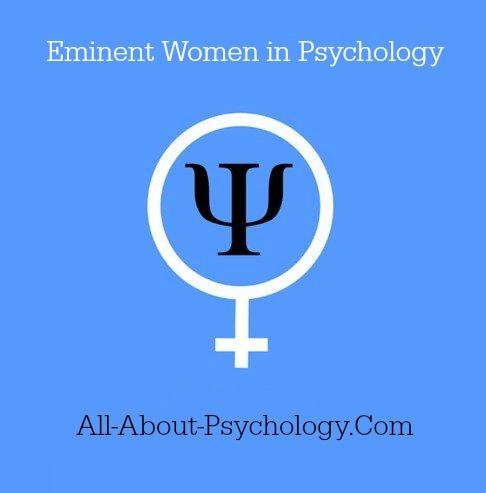 In celebration of International Women's Day, All-About-Psychology.Com presents a showcase of some of the most eminent women in the history of psychology. See following link for full details. 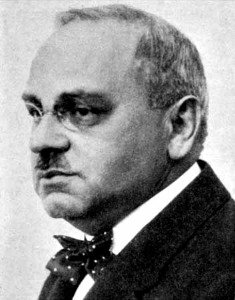 A hugely influential figure, Alfred Adler is rightly heralded as the first community psychologist. 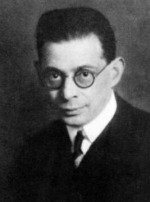 Decades ahead of its time and rooted in social welfare, social justice, equality and the importance of education; Adlerian psychology, also known as individual psychology still resonates as strongly as when Adler began to articulate his ideas in the early part of the 20th Century. 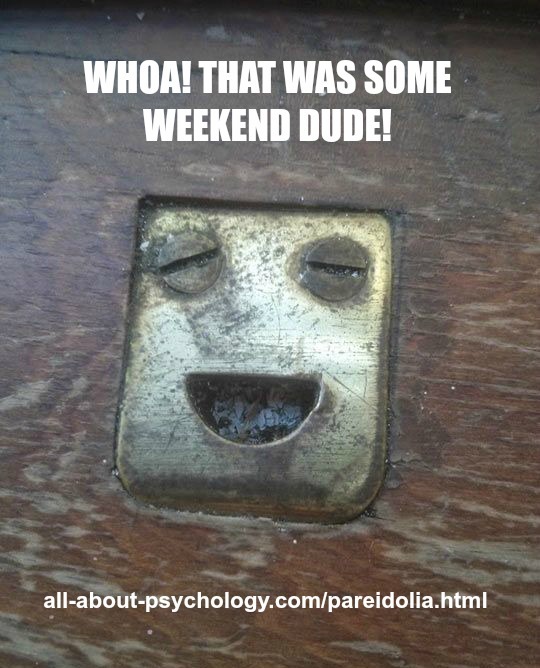 See following link to learn all about the life and work of psychology legend Alfred Adler. 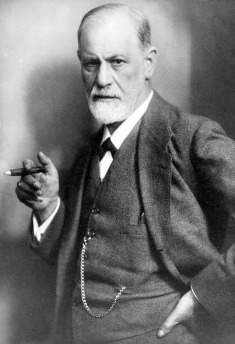 One of the most revered and reviled thinkers of the 20th century, Sigmund Freud developed psychoanalysis as a method of exploring the unconscious mind. See following link to learn all about the profoundly influential life, work and legacy of Sigmund Freud. 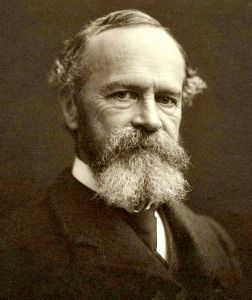 See following link to learn all about the life and work of psychology legend William James. Increasingly disaffected with the central ideas of his old friend and mentor Sigmund Freud, Carl Jung broke away to establish analytical psychology; a school of inquiry designed to explore the deepest recesses of the human mind. 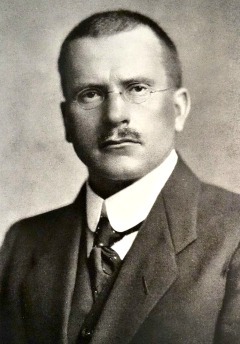 See following link to learn all about the life, work and legacy of Carl Jung. A profoundly influential figure within the field of social psychology, Kurt Lewin was instrumental in demonstrating that experiments on groups could be conducted under precisely controlled conditions and in doing so pioneered the scientific study of group dynamics. 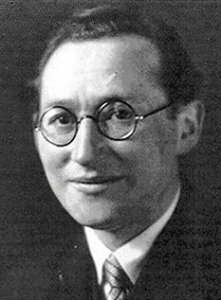 See following link to learn all about the life and work of psychology pioneer Kurt Lewin. One of the most eminent psychologists of the 20th century, Carl Rogers was profoundly influential in the humanistic movement towards person centered theory and non-directive psychotherapy. 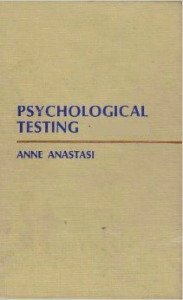 A prolific writer, 'Client-Centered Therapy' (1951), 'On Becoming a Person' (1961) and 'A Way of Being' (1980) rank among his most important published work. 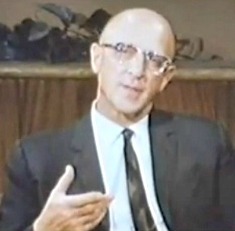 See following link to learn all about the life and legacy of Carl Rogers. 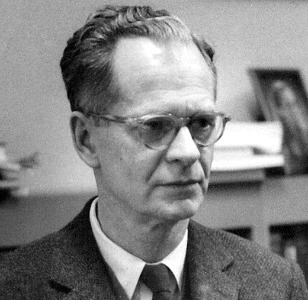 See following link to learn all about the life and work of B.F. Skinner.